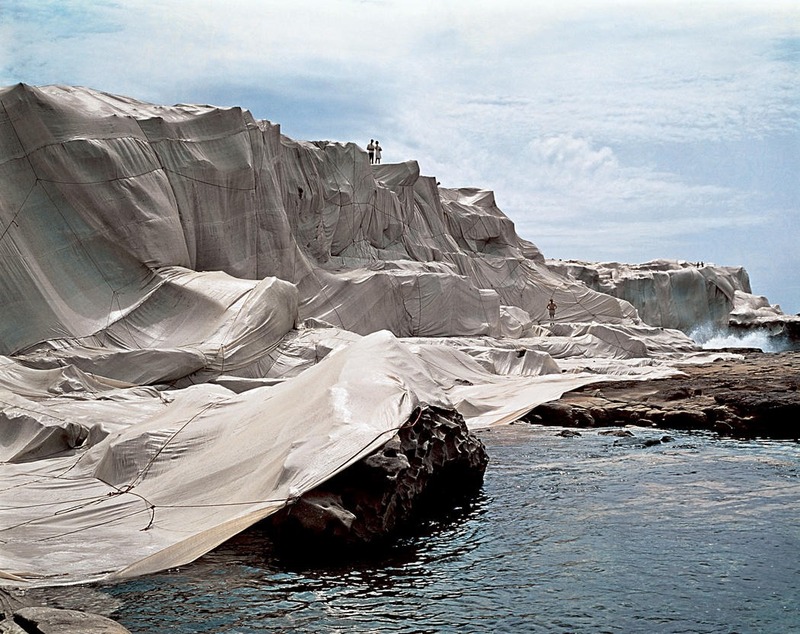 🗿Christo and Jeanne-Claude were a collaborative artist duo known for their monumental environmental installations. 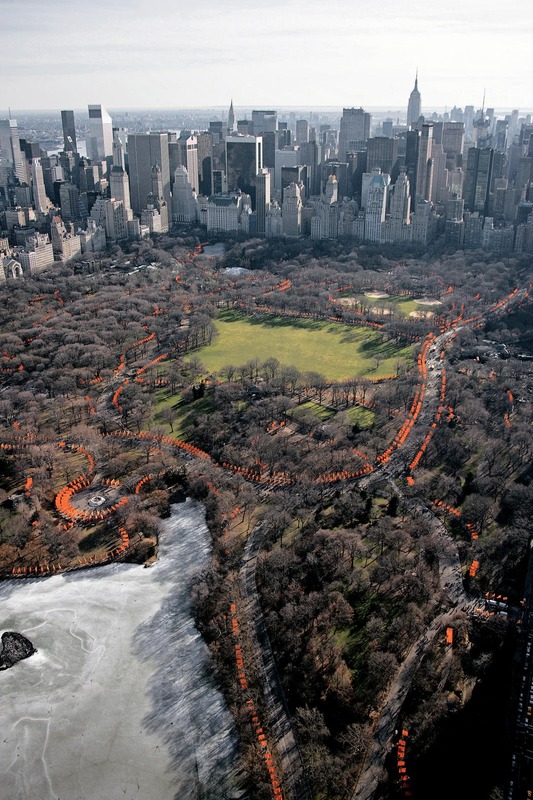 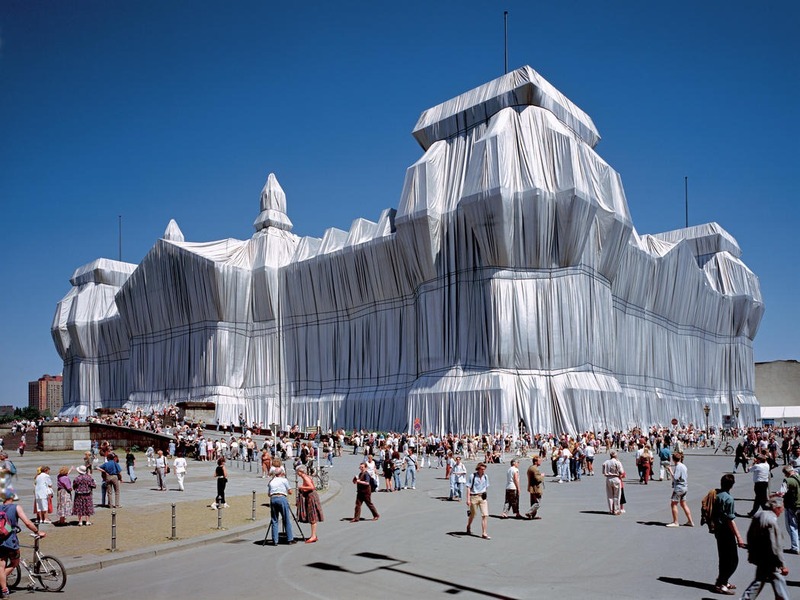 "We borrow space and create gentle disturbances for a few days," Christo once said. 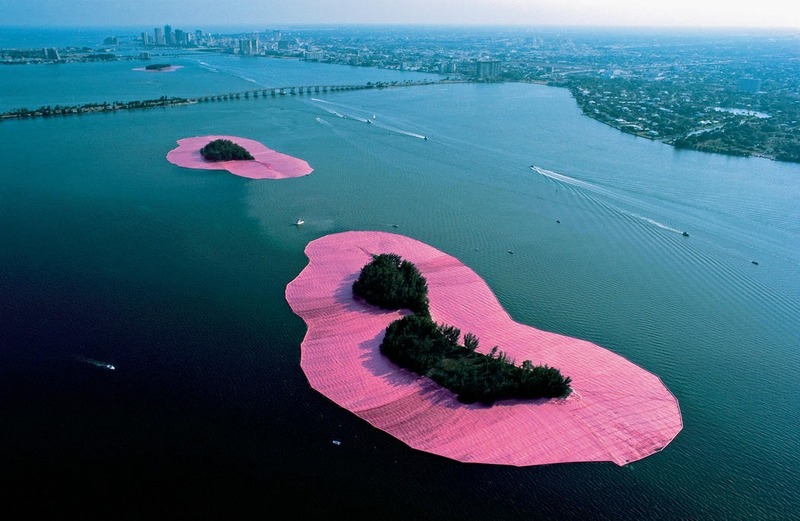 "We inherit everything that is inherent in the space to become part of the work of art."